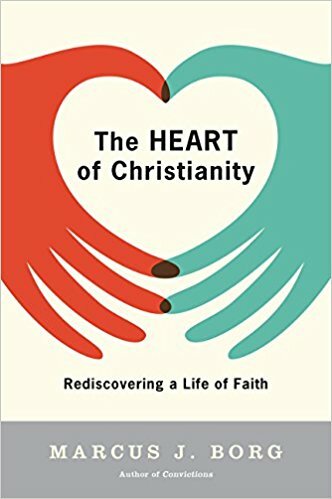 THE HEART OF CHRISTIANITY: A reading and discussion group for Young Adults with Rev. Michelle. Meeting on Sunday evenings from 7-9pm, in the Community Hall. May 13th until June 24th, no meeting on May 27th.